Closed-Circuit television is a perfect way of surveillance. It has become an essential aspect of every business today. CCTV is a TV system where signals are not publicly displayed but are monitored, primarily for any security purposes. One can either watch a closed-circuit television video feedback real-time or else can be watched any time afterward. 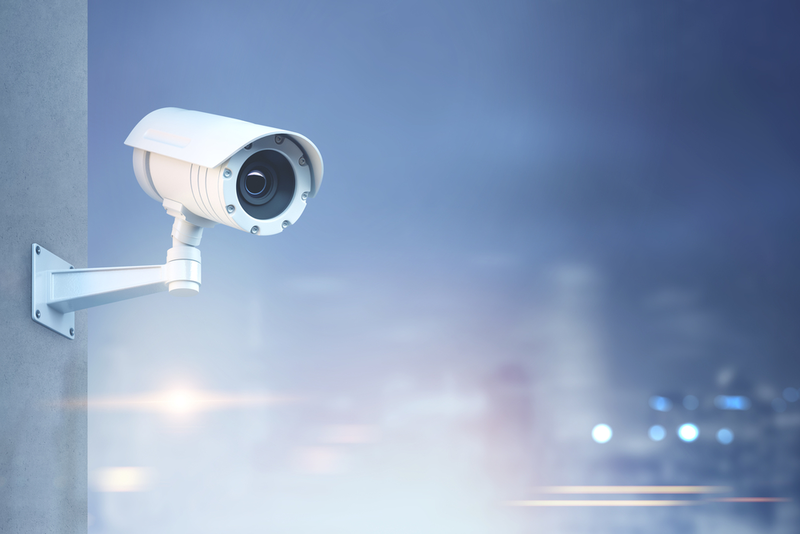 Before purchasing a CCTV security, one must first decide which form of CCTV camera is required according to their needs. There are numerous forms of CCTV cameras available in the market. CCTV cameras can be classified into two main categories: 1) Analog cameras & 2) Digital IP Cameras. 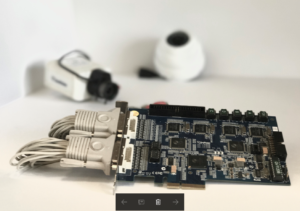 The analog cameras transmit analog signal which requires digitization by DVR system for digitized recording on a hard disk drive, whereas; The digital IP CCTV cameras transmit digital signal and doesn’t require digitization process for the record. Since IP cameras transmit digital signal video and image quality is much better than analog CCTV cameras. Digital CCTV camera can be wired at a reasonable distance, and you can watch it on computers live. The CCD and CMOS chipsets are present within the camera as per the image sensor. Where CMOS cameras are cheaper, the CCD cameras serve a shriller and give better video quality. One can find CCTV cameras in various colors and features. Other add-ons are night-vision cameras, motion detection cameras, wireless/wired cameras, and IP cameras (network camera systems). 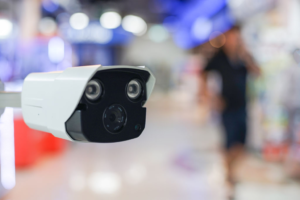 The number of cameras has face recognition technology, and many can check clear images of a wider area and compact space. To purchase a CCTV, one should know the specifications in detail to decide the quality and the application of it. The quality of picture recovers with the upsurge in TVL (television lines) rating of a camera. Television lines specify as an analog camera and monitor’s horizontal resolution power. 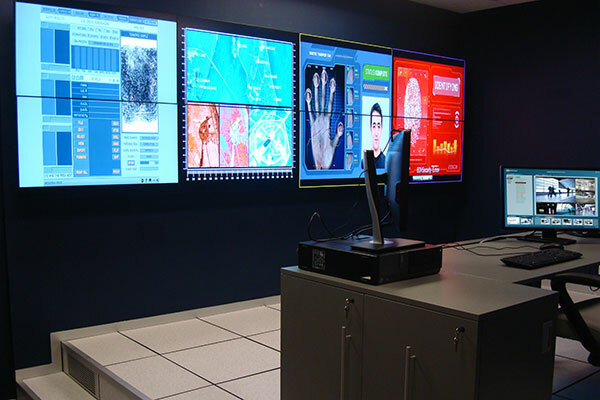 TVL is one of the important resolutions in the video system and can be measured from standard EIA-1956 resolution. A lower LUX number is essential to generate good quality pictures at low light areas. A manual iris lens is perfect for parts where light level is continuous; whereas, an auto iris lens is skilled to produce images at moderating light levels. The FOV (field of view) rating is one that explains the width and height of the picture captured. Therefore, it is essential to consider whether one wants to manage simple traffic or car’s number plates or faces of people. In the end, it is essential to understand how much area one wants to cover and from how much distance. It is also necessary to choose a monitor, which suits to your camera resolution. Today one can find CCTV camera for a price as less as $40 only. Hence it is recommended to purchase one with a good warranty and quality. Despite the cheap cost, it requires little maintenance expense. Legal problems are to be kept in mind while purchasing one. Also, when one installs a CCTV, it is very much essential that one does not point it to the sun because direct sun exposure would not output a clear picture. Decide the position that matches according to the needs and other inconspicuous minor problems.